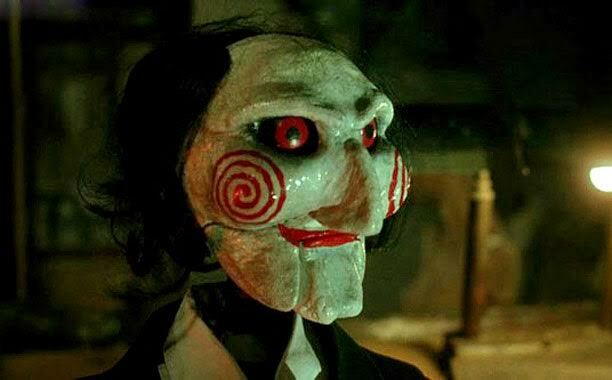 After lots of speculations, it is loud and clear now that the sequel of super hit slasher franchise “SAW” is on board. 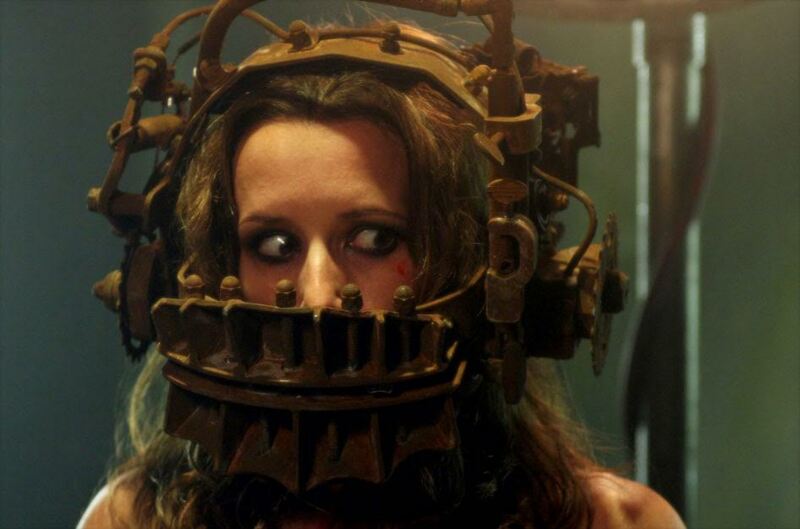 The film will be titled Saw: Legacy, and it is going to be the 8th entry in the franchise that was created by James Wan and Leigh Whannell back in 2004. Josh Stolberg and Pete Goldfinger – the same scriptwriting duo behind Piranha 3D, Piranha 3DD, and Sorority Row are writing the script and Wan and Whannell would be acting as executive producers. No plot is revealed and no other information is available as of now. Sequel will be filming in Toronto this September. Peter and Michael Spierig are hired to direct the film. The director duo first broke onto the genre scene when Lionsgate released their undead horror Undead back in 2003. Since, they were hired by the studio to direct the vampire sci-fi epic Daybreakers, while also delivering the masterful sci-fi paradox horror Predestination. The brothers were recently attached to direct Winchester Mystery House, which has been in development for years.